Daniel Johns: 'Yeah, definitely, I love life, it's the best thing in the world.' - Enough Rope, 2004. It's taken Daniel Johns a long time to be able to make such a simple statement. Having spent more than ten years as the frontman for Silverchair, Australia's biggest rock band of the past decade, he's endured teen stardom, depression, anorexia, crippling reactive arthritis and the slings and arrows of the music industry, only to emerge tattooed and renewed. And now, the Newcastle-born band have just completed their fifth album in the famed Laurel Canyon studios. 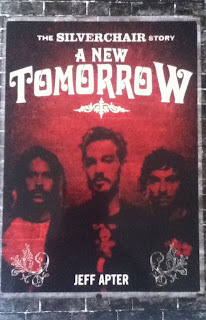 A New Tomorrow tells the complete and unexpurgated story of Silverchair. Jeff Apter documents how Johns and his two schoolmates, drummer Ben Gillies and bassman Chris Joannou, graduated from The Loft above the Gillies family's garage to centre stage at Madison Square Garden - all within the time it typically takes most bands to record their first single. When the dust settled and they discovered their debut album, Frogstomp, had sold almost three million copies, Silverchair were faced with an even bigger challenge as they attempted to prove they were much more than 'Nirvana in Pyjamas'. With the release of their 2002 masterpiece, Diorama, Silverchair firmly established their own musical identity, while Johns has developed into a songwriter with few peers in modern music. 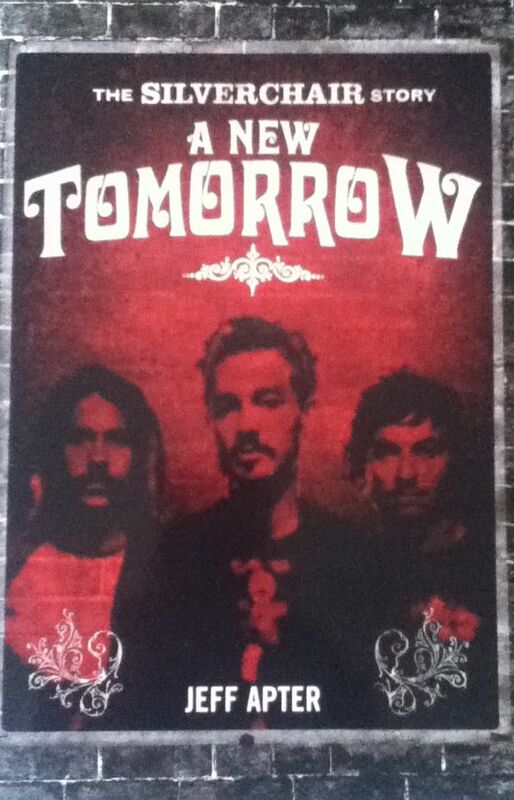 Featuring exclusive interviews with the band and all of those who have worked with Silverchair over their rollercoaster ride of a career, A New Tomorrow covers all of the band members' solo work, the Daniel Johns-Natalie Imbruglia nuptials, the band's 'rebirth' at the WaveAid fundraiser and a sneak preview of their new studio album.